The British government says it has secured “legally binding changes” from the European Union to overcome a key stumbling block on the Brexit deal. Cabinet Office Minister David Lidington told the House of Commons on Monday night that the two sides agreed on a “joint instrument” clarifying the withdrawal deal. The measure is intended to reassure Britain it won’t be trapped forever in a mechanism designed to prevent a hard border between Ireland and Northern Ireland. Concerns over the border measure were the main reason Britain’s Parliament rejected the deal in January. Lawmakers are due to vote on it again Tuesday. May’s spokesperson said a “meaningful” parliamentary vote on her deal would go ahead on Tuesday, even though talks with the EU had been deadlocked. 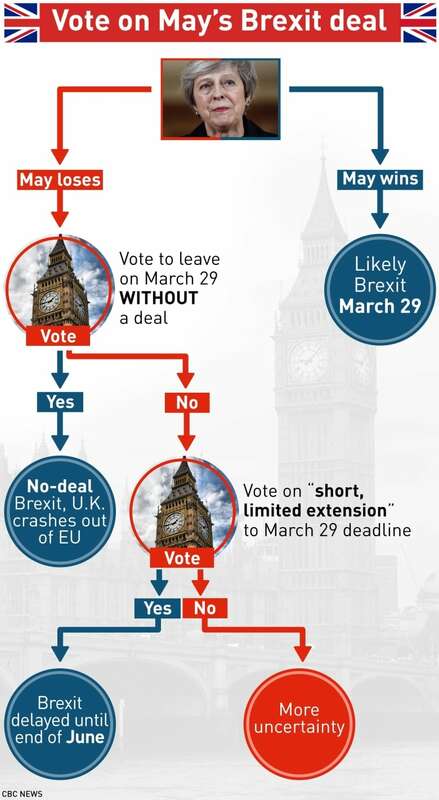 Parliament rejected May’s deal by 230 votes on Jan. 15, prompting her to return to Brussels in search of changes to the so-called Irish backstop — an insurance policy to prevent the return of a hard border between Ireland and Northern Ireland. 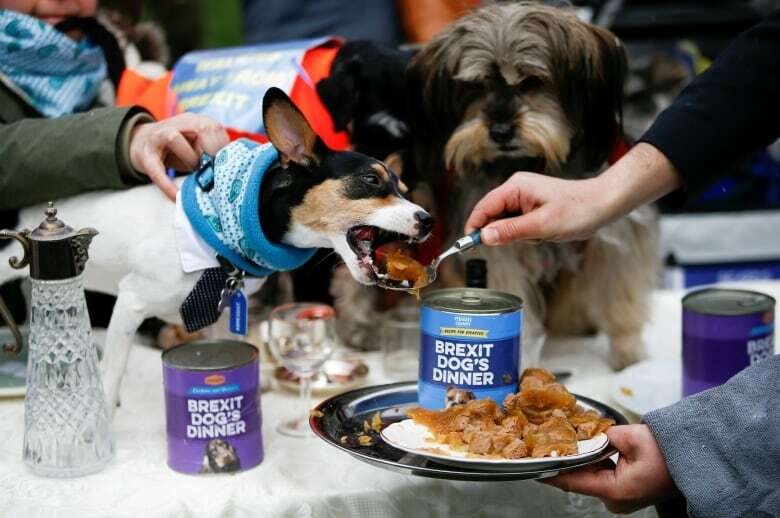 “We will essentially be voting on exactly the same Withdrawal Agreement that we voted on last time and in very simple terms: if you ask the same question you are likely to get pretty much the same answer,” said Conservative MP Mark Francois. 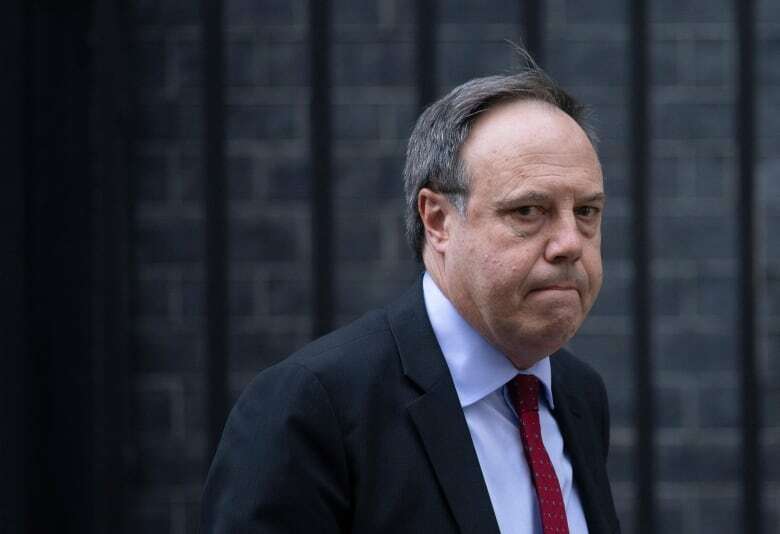 Nigel Dodds, deputy leader of the Democratic Unionist Party (DUP), which props up May’s minority government, and Steve Baker, a leading figure in the large euroskeptic faction of her Conservative Party, said she was heading for defeat.